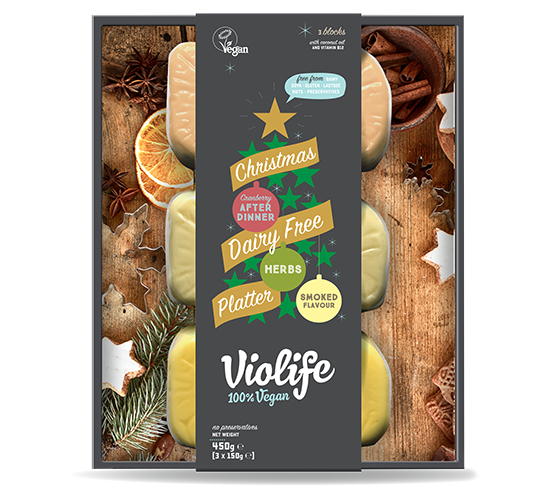 An essential for dairy-free seasonal celebrations, our Christmas Dairy-Free Platters are the perfect way to round off a plant-based Christmas feast. 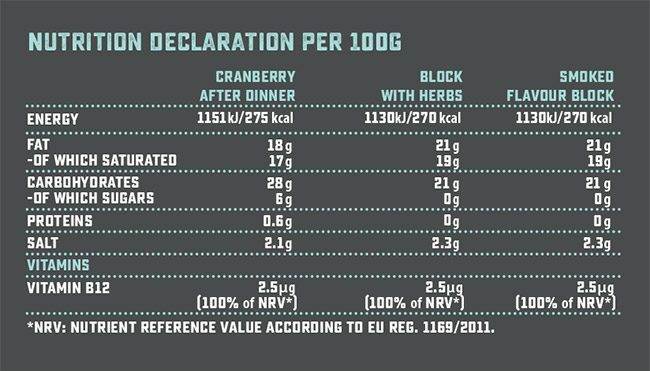 Choose between Cranberry After Dinner, Block with Herbs and Smoked Flavour Block. 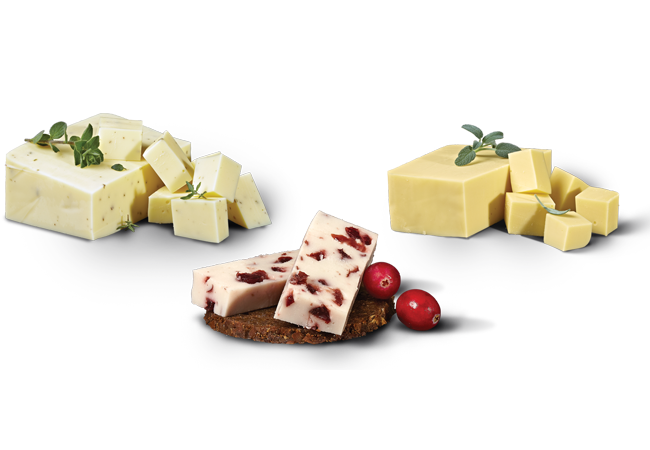 Serve with cheese-board classics such as grapes, crackers and a selection of pickles and chutneys for a sensational seasonal dinner! 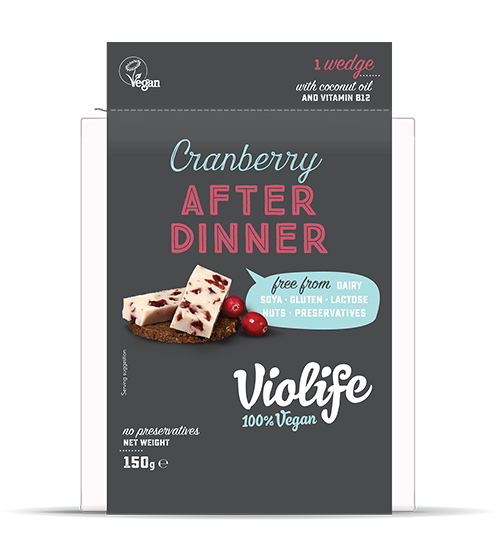 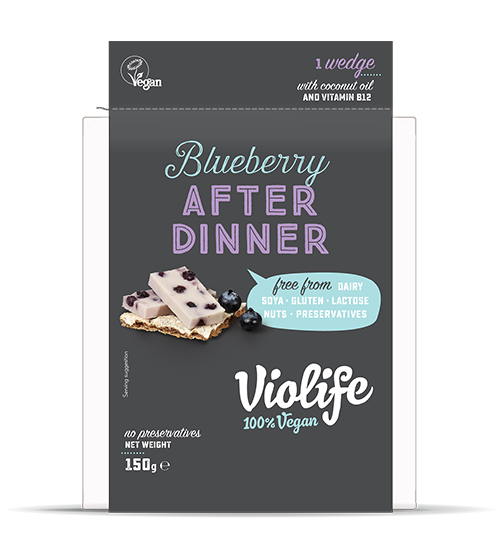 Ingredients: Water, coconut oil (18%), modified tarch (potato & tapioca), dried cranberries (9%), starch (potato), sea salt, ground sunflower kernel, flavourings, olive extract, colour: b-carotene, vitamin B12. 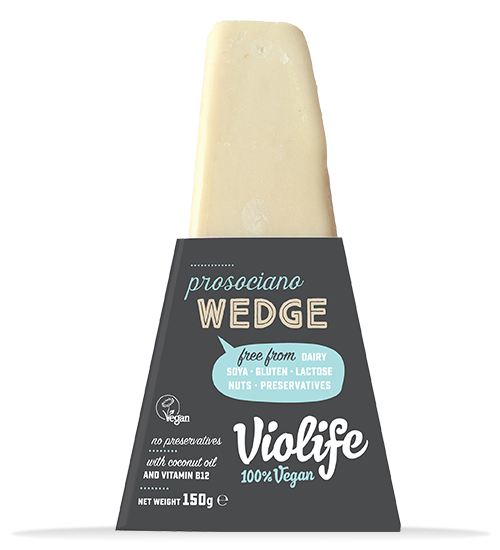 Ingredients: Water, coconut oil (21%), starch (corn & potato), modified starch (potato), sea salt, thyme, oregano, flavourings, olive extract, colour: b-carotene, vitamin B12. 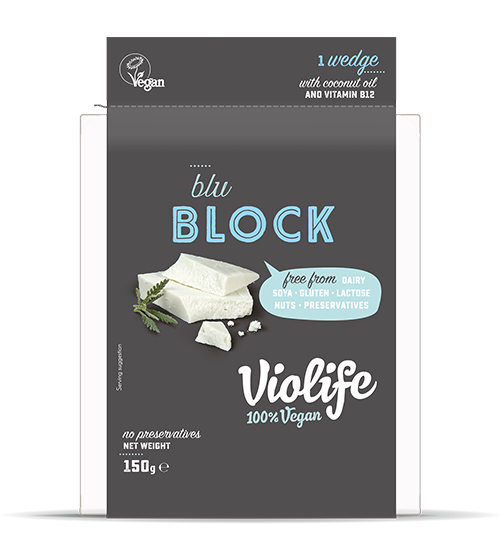 Ingredients: Water, coconut oil (21%), starch (corn & potato), modified starch (potato), sea salt, smoke flavour, olive extract, colour: b-carotene, vitamin B12.